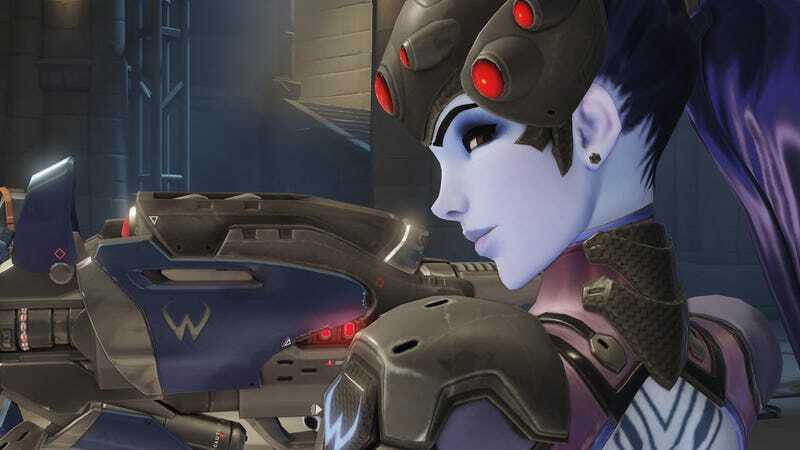 Widowmaker is Overwatch’s femme fatale sniper, and many pros in the Overwatch League wield her rifle with deft precision. With her prevalence in the league on both offense and defense, one Reddit user is working to find out which Widowmaker trumps them all. 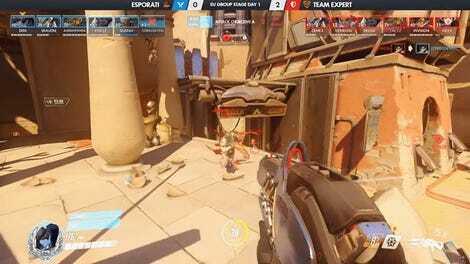 User /u/zeftorias has created graphics tracking the stages so far, 1 and 2, in the Overwatch League. Specifically, he’s tracking which Widowmakers take out the other team’s Widowmaker most often. Since she’s a rather popular pick, matches can turn into sniper duels; unlike Metal Gear Solid 3 or Enemy At The Gates, these are fast encounters as Widowmakers zip around, snapping to their targets while trying to fake the other out. Zeftorias’ graph initially just tracked final blows from Widowmaker players on enemy Widowmaker players. But after some community feedback, he’s been expanding those statistics out to include time played, kills-deaths per 10 minutes, and more. His biggest takeaway? Jiri “Linkzr” Masalin is in a league of his own when it comes to Widow duels. The graph-maker does admit he has a favorite—the New York Excelsior’s Pine, who was not included due to his low playtime. In fact, several DPS players are excluded from the graph due to generally low playtime in comparison to others. But zeftorias is keeping an eye on a few who are catching up. What’s next for the graphs? Zeftorias says he’s working on other hero duel match-ups and possibly individual player highlights.